Juventus have entered the bidding war for Chelsea midfielder Nemanja Matic, according to reports. Matic has been linked with a move away from the club this summer, and as the beginning of the new season draws closer, he is looking to sort his future out as soon as possible. The Serbian could only watch as N’Golo Kante came in from Leicester City and took the eventual champions to the next level, also ending the season as the PFA Player of the year – a remarkable achievement for a player who primarily operates as a defensive midfielder. Matic wasn’t entirely cast aside though, and he did play a big role last season by appearing 40 times in all competitions for Chelsea. However, his importance to the side decreased dramatically due to the consistency and brilliance of Kante. And now, Chelsea are on the verge of completing the signing of Tiemoue Bakayoko from Monaco, which means Matic would probably be forced to settle for the role of a bench-warmer if he were to stay. The Blues were said to be willing to listen to offers for the 28-year-old, but only once the Bakayoko deal went through. Now that it has, Matic has the perfect opportunity to say farewell to the club for a second time. 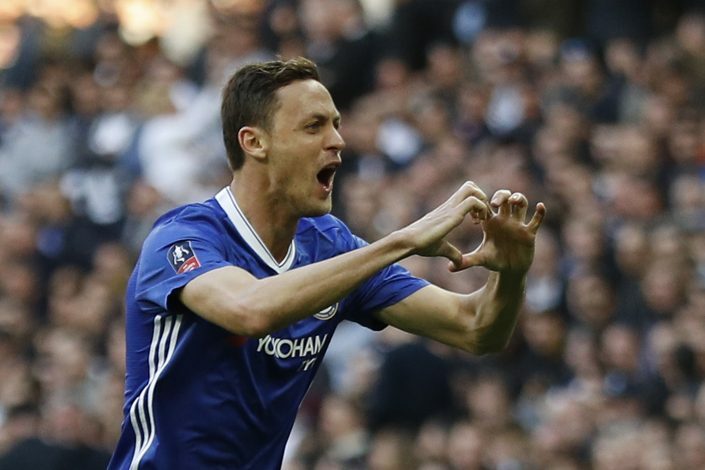 Jose Mourinho – the man who re-signed him at Chelsea – is said to be very keen on signing a defensive midfielder, and Matic would be his ideal choice. 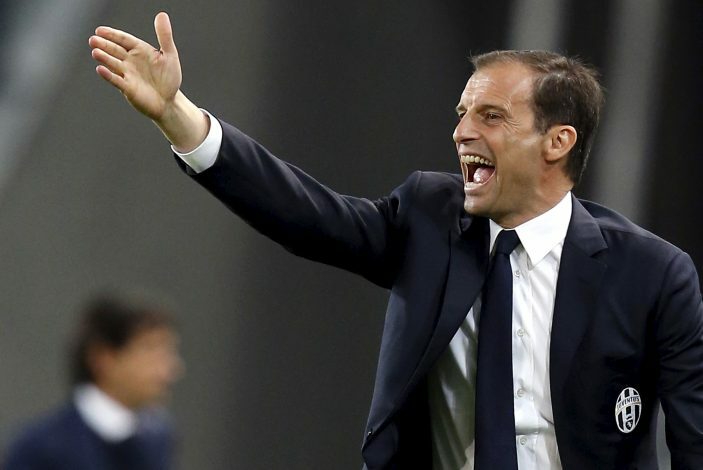 However, it appears that Juventus boss Massimiliano Allegri has decided to match United’s advances, and put up a fight for the player as well. This is according to trusted Sky Sports journalist Kaveh Solhekol, who claims the Serie A club is are now interested in the holding midfielder. 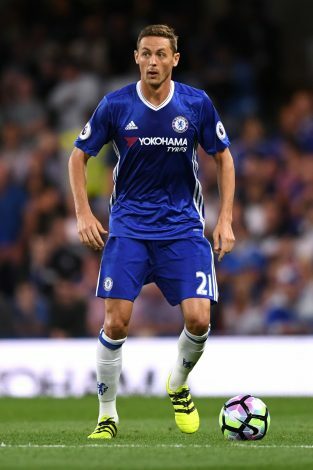 While it may not be clear as to where Matic is going, it is obvious that his future no longer lies with the Premier League champions, and he has been given permission alongside Diego Costa to remain at home instead of travelling on the pre-season tour with the club.